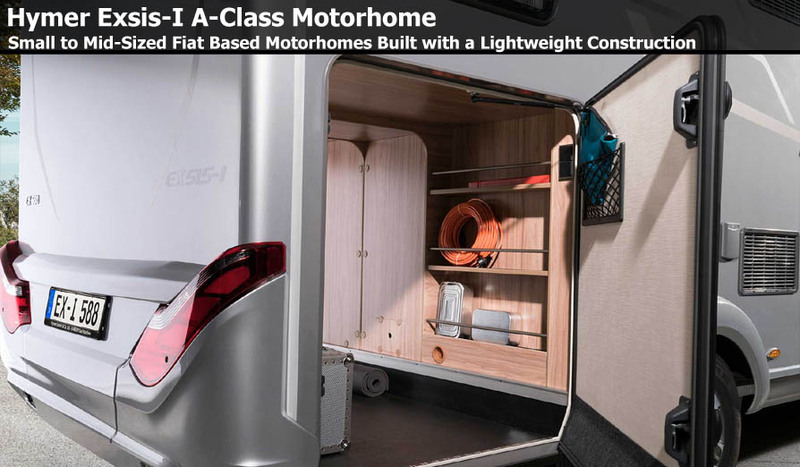 Whether it’s electric bikes, BBQ equipment or garden furniture – with the Hymermobil Exsis-i, there’s nothing you’ll have to do without, even on your travels. 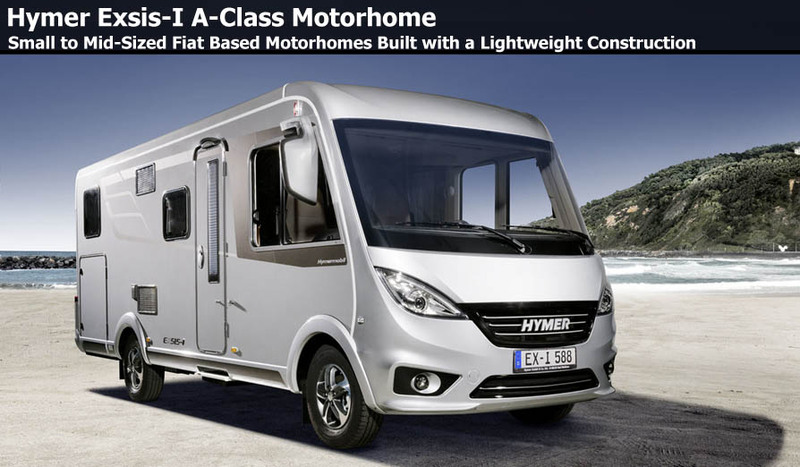 Despite a wide range of equipment to start off with, a full load and a respectable payload, the Hymermobil Exsis-i weighs in at well under 3.5 tons. 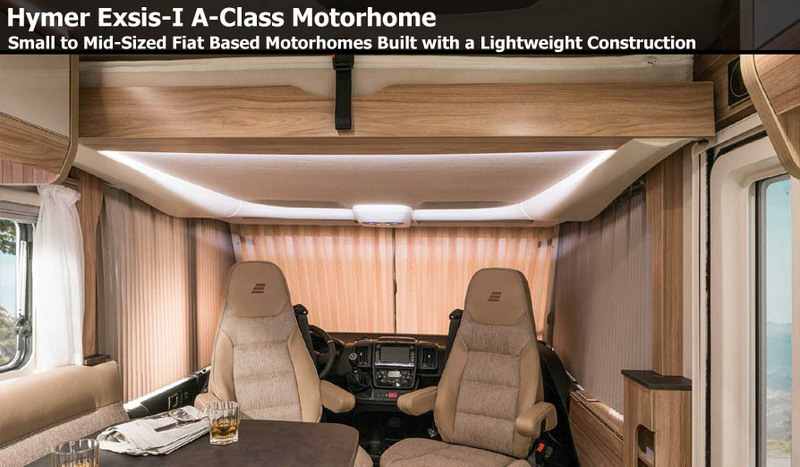 Today, speed restrictions, overtaking bans for HGVs, higher toll charges abroad, and the ability to be used by multiple generations are important factors when deciding which class of motorhome to buy. 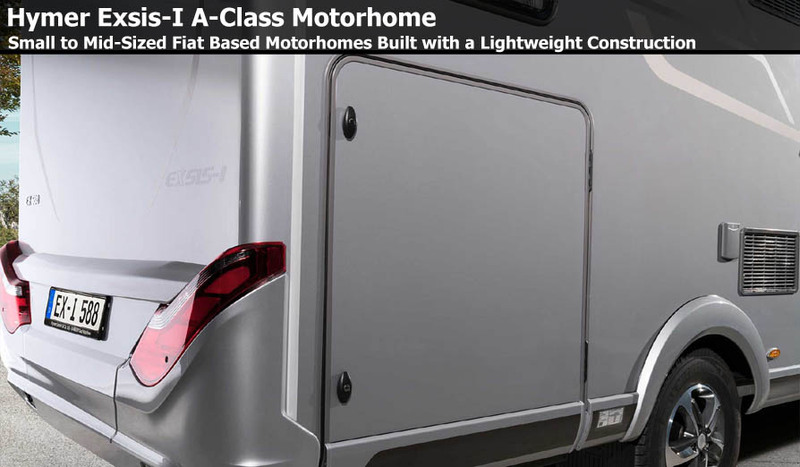 This is where the lightness of the Exsis range is a big advantage. 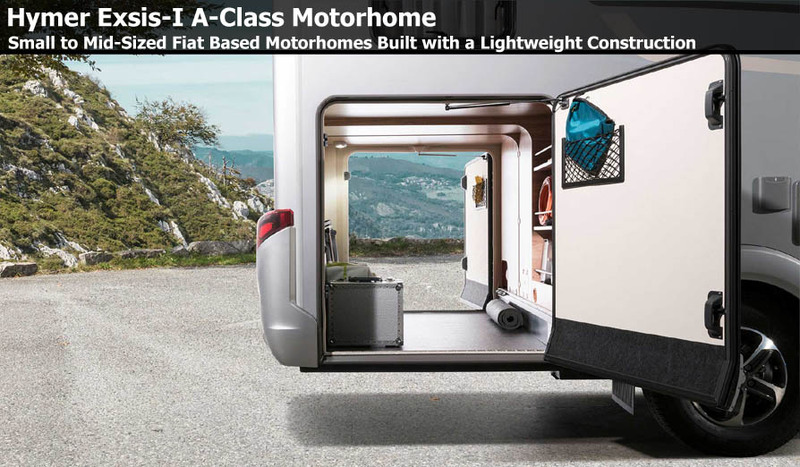 Our innovative lightweight technology combines uncompromising lightness with a high degree of comfort for you. 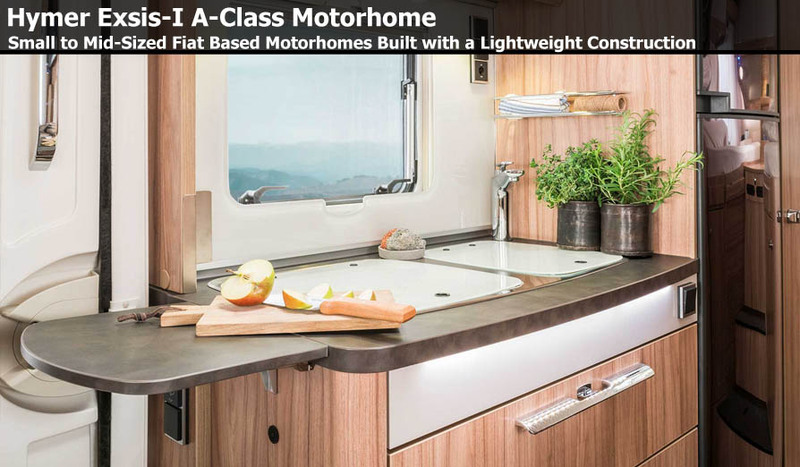 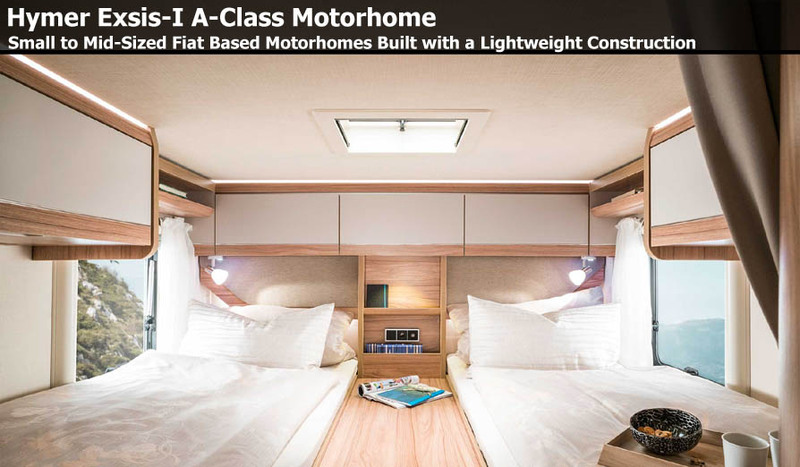 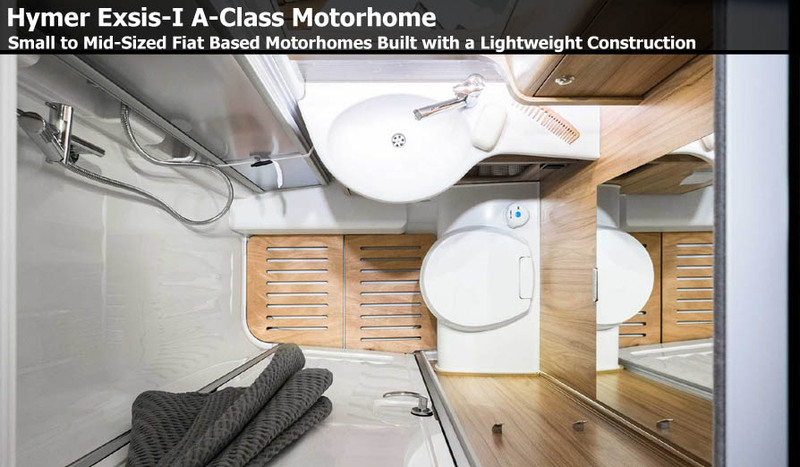 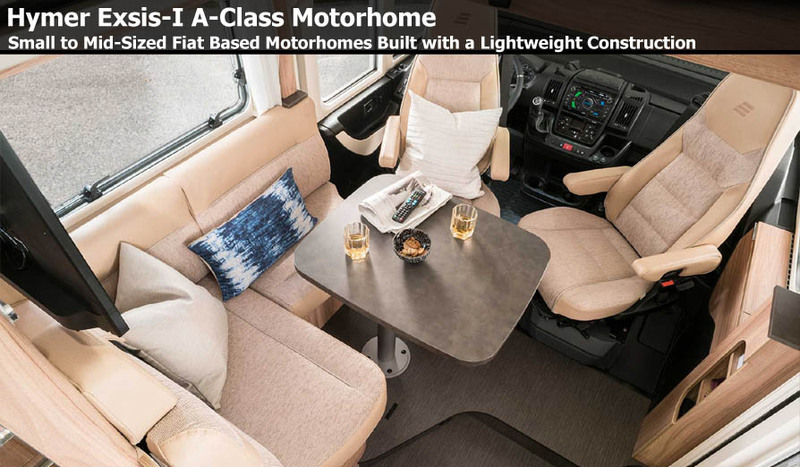 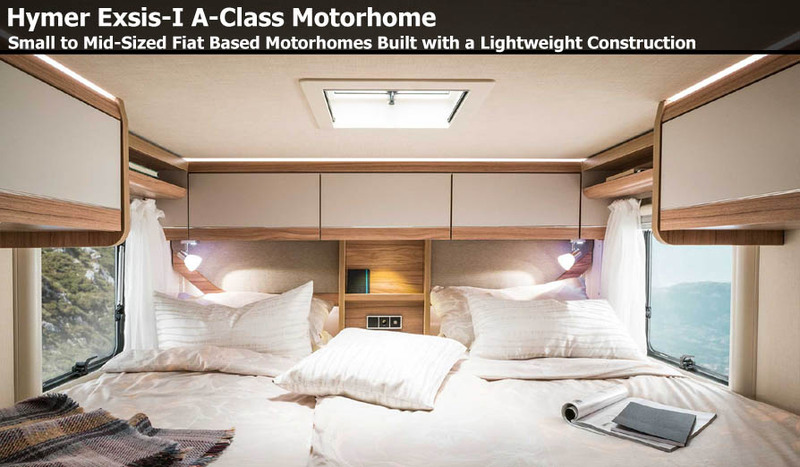 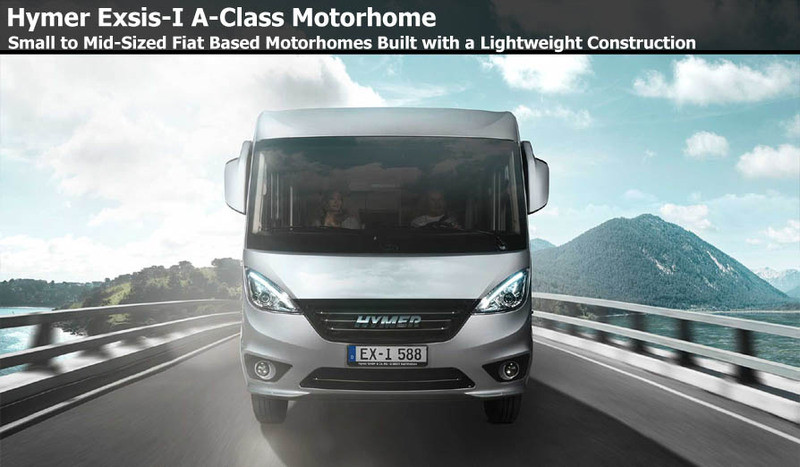 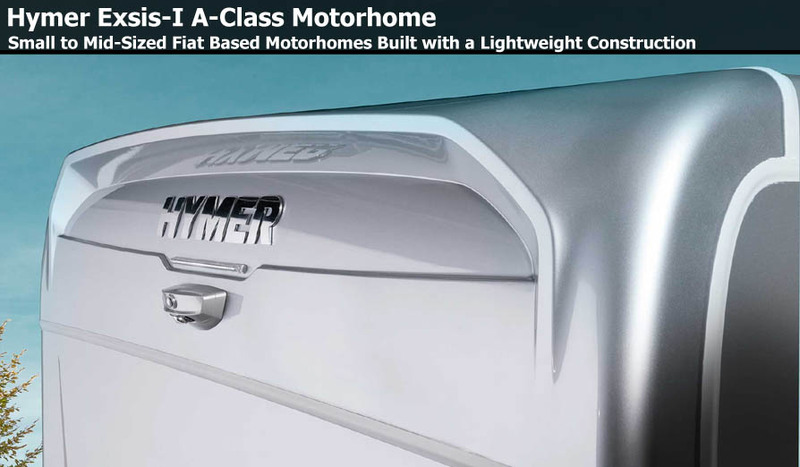 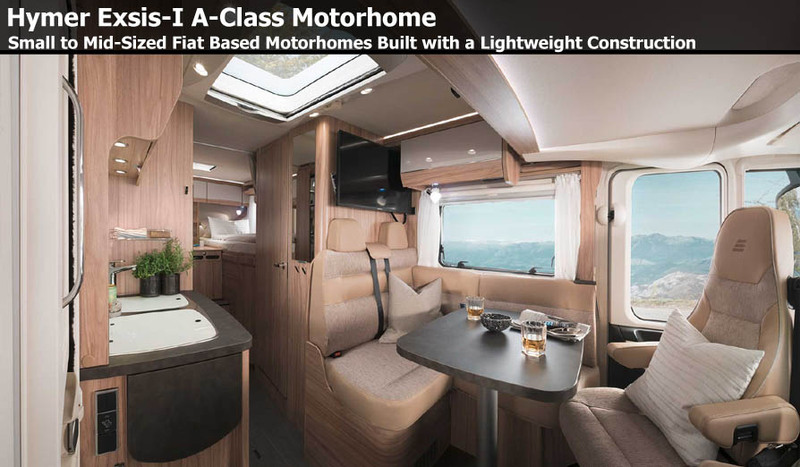 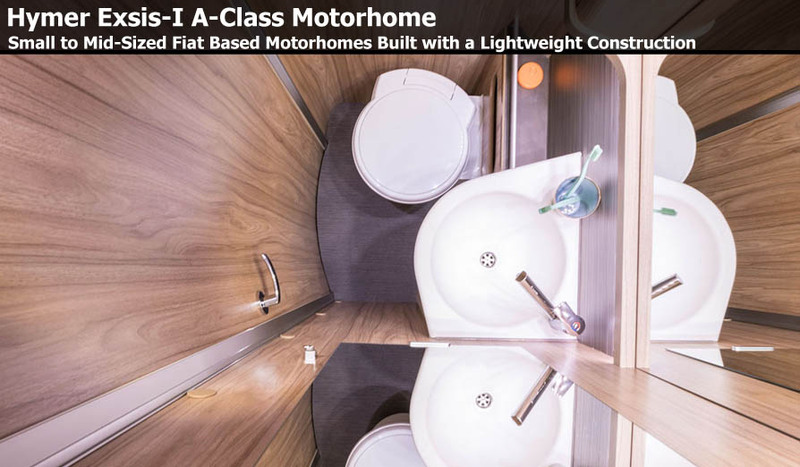 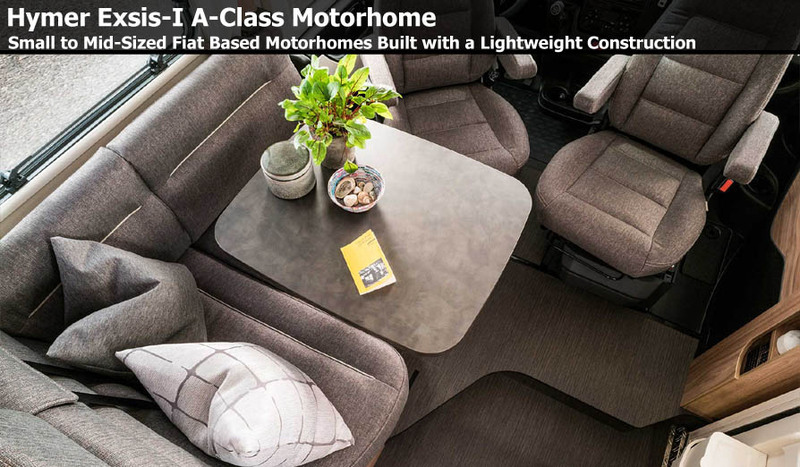 When it comes to design, HYMER focuses on a sporty, modern exterior for the new Exsis. 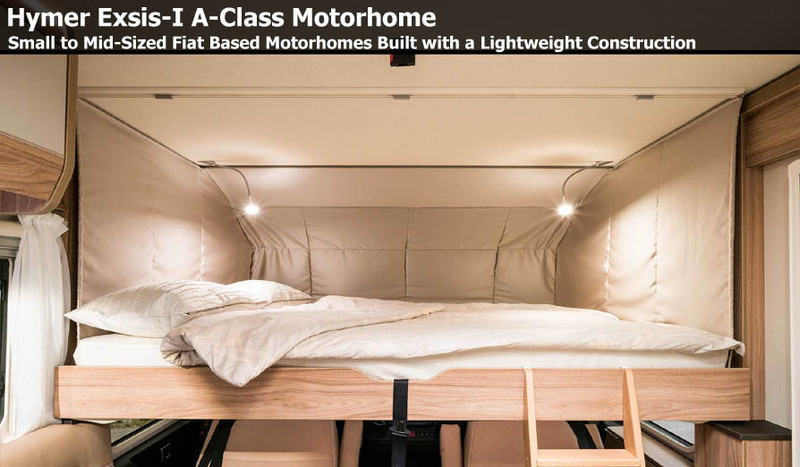 Off to the future!